​Hidden Rocks is an amazing venue tucked away in the Nyanga mountains offering you camping and self-catering accommodation. 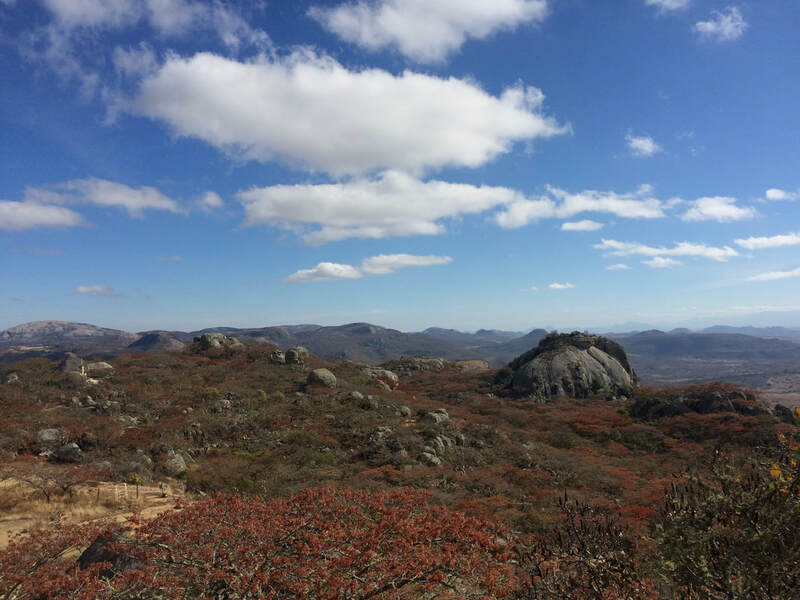 A high altitude mountainous area with msasa woodland and breathtaking views. A paradise of exploration and relaxation for nature lovers, hikers, mountain bikers, artists and people who want a break away from their busy worlds. This is a place that feeds and rejuvenates ones soul, a place where magical moments are in abundance.